Latvia and its neighbors have told the news agency Reuters that news of Russia deploying Iskander missiles with a range of several hundred kilometers in its Kaliningrad exclave has created unnecessary political tension in the region. The missiles, which have been in place for around 18 months according to unnamed Russian military sources, have a range of around 400km. That could reach targets in Latvia, Lithuania and Poland. A story in the German newspaper Bild on December 14 said that secret satellite imagery showed Iskander-M missiles stationed near the Polish border. The pro-Kremlin newspaper Izvestia confirmed the reports on December 16. The reports are causing alarm in Poland and the Baltics, especially in a period of tension between Russia and the European Union over Ukraine. “We have followed these events for quite some time, and this is not a surprise for us,” Latvia’s defence minister, Artis Pabriks, told Reuters. 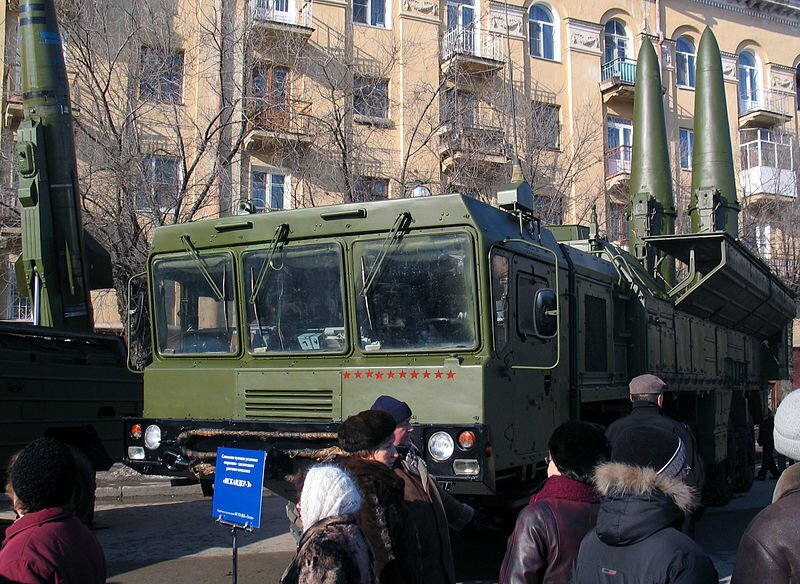 Russia argues that basing missiles in Kaliningrad does not violate international treaties and is in response to an anti-missile shield the United States is creating with NATO allies in Europe against potential threats from the Middle East. As part of the shield, to be completed after 2020, an interceptor installation will be built in Poland by 2018.